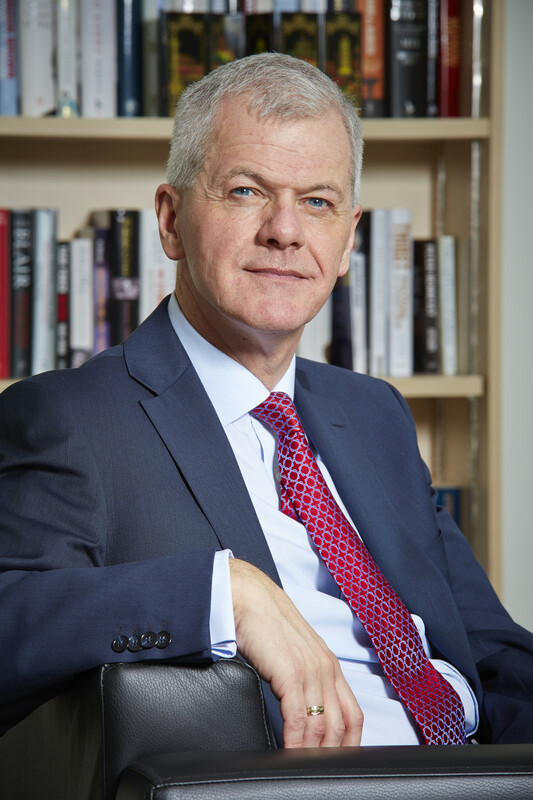 Sir David Bell became Vice-Chancellor of the University of Reading in 2012. His extensive 33-year career has included many of the UK’s top education jobs. As well as being Her Majesty’s Chief Inspector of Schools (2002-2005), Sir David spent six years as Permanent Secretary at the Department for Education (2006-2011). Sir David holds honorary degrees from the University of Strathclyde and De Montfort University. He is also an Honorary Member of the Chartered Institute of Public Finance and Administration and has been awarded a Fellowship of the City and Guilds of London Institute. Sir David became a Knight Commander of the Order of the Bath (KCB) in the 2011 Birthday Honours.